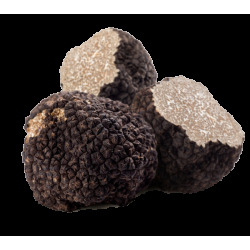 Truffle pieces are produced from excellent quality whole truffles from which a part was removed due to damages caused by drought, frost or wile being harvested. Perfect for stocks, sauces or stuffing. Best before : 12-18 months before opening. 1 week after opening.